Prestige Contracting, Inc. is our affiliate company which offers all of the same great services as Prestige Concrete plus the benefits of being a fully licensed General Contracting firm. Although Prestige Contracting, Inc. operates as a separate entity, it has the same ownership and management as Prestige Concrete. At Prestige Contracting, Inc., we have the ability to offer our customers a wider array of services and more complete construction and site packages. 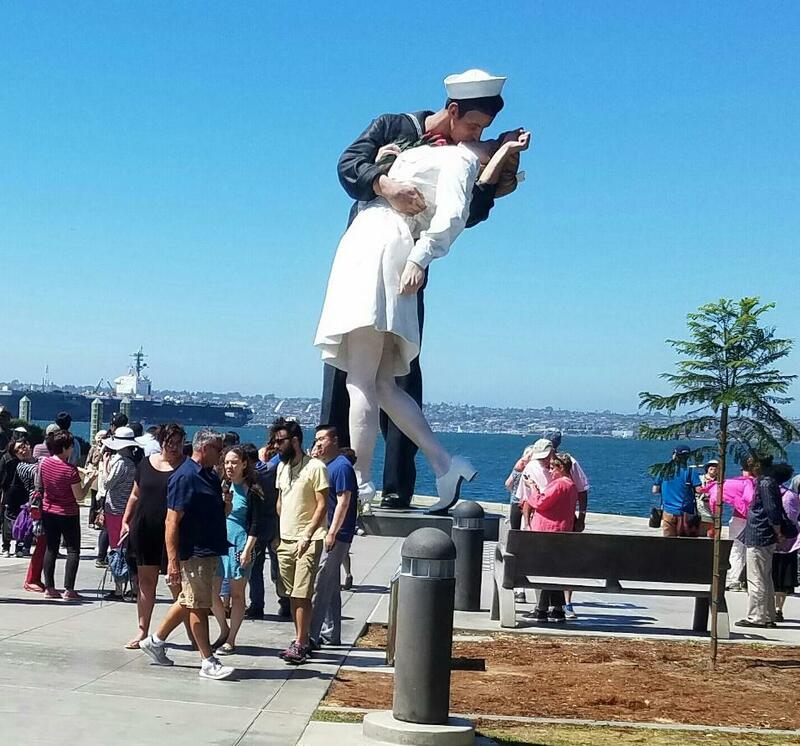 Combining our concrete contracting expertise with general contracting capabilities has resulted in the completion of some very interesting and unique projects such as the iconic “Kissing Statue” project in San Diego’s Tuna Harbor next to the Midway Aircraft Carrier Museum. As the General Contractor on this project, we coordinated the entire construction process from start to finish working closely with the design team, artists, Port Authority and the many other stakeholders in the project. We oversaw everything from demolition, grading, electrical, landscaping and lighting to the actual installation of the sculpture itself. We performed much of the work with our own crews including of course the concrete flatwork, concrete pedestal and concrete pavers. If your next project requires the expertise of a top notch concrete contractor with the capabilities of a general contractor, then Prestige Contracting, Inc. is the logical choice for you. Contact us today and we’ll be happy to assist you with whatever needs you may have.